health and wellbeing – eduBuzz What's On? A choice of 6 workshops ranging from Assertiveness Training to Back Pain – how to avoid it. 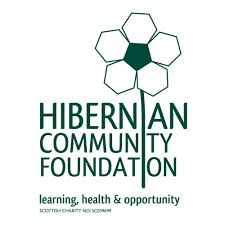 A variety of stalls showcasing the diverse Health and Wellbeing services available in East Lothian. We’ve scheduled two Winter Skills weekends for 2015, both staying at self-catering accommodation in Badaguish in the Cairngorms. Both weekends leave from the Outdoor Learning Service base , meeting on the Friday at 2pm, returning on the Sunday evening. All technical and outdoor equipment, transport and catering provided. 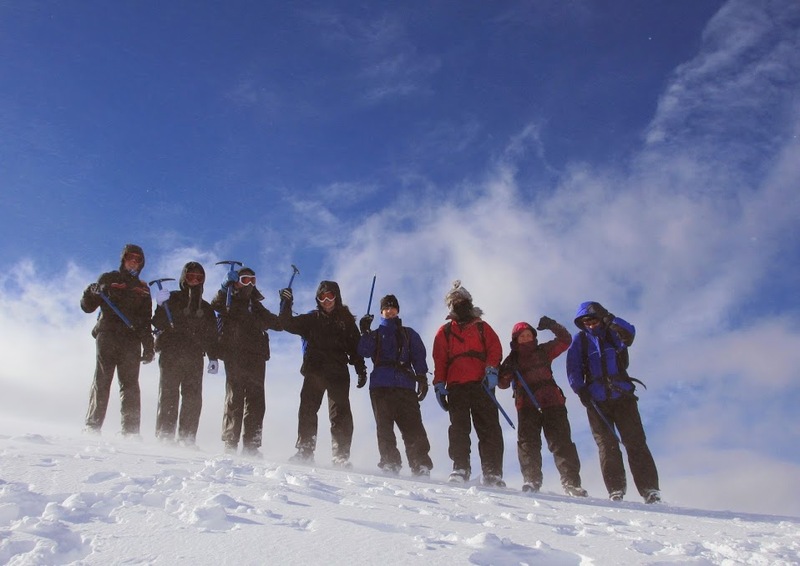 This course is aimed at providing ELC teachers and community leaders with the skills and experiences required to journey in the Scottish mountains in winter. If you’re working with groups, or working towards a walking or navigation award this course will help you gain experience and challenge you to operate in an environment beyond the scope of your current award. This will give pupils the chance to experience the Scottish hills in winter; providing them with a range of skills and experiences including use of ice-axe and crampons, assessing snow conditions and planning and journeying in Winter. The course if aimed at 6th year pupils, specifically those who want to be challenged and learn the fundamentals needed to safely enjoy the Scottish mountains in winter. To book your pupils on this course, or if you would like to join the course and help with the pupils from your school please contact aduff@elcschool.org.uk. World AIDS Day provides an important focus for Waverley Care to engage with schools and youth organisations to raise awareness of HIV. The aim of this work is to minimise onward transmission and break down barriers of stigma and discrimination. 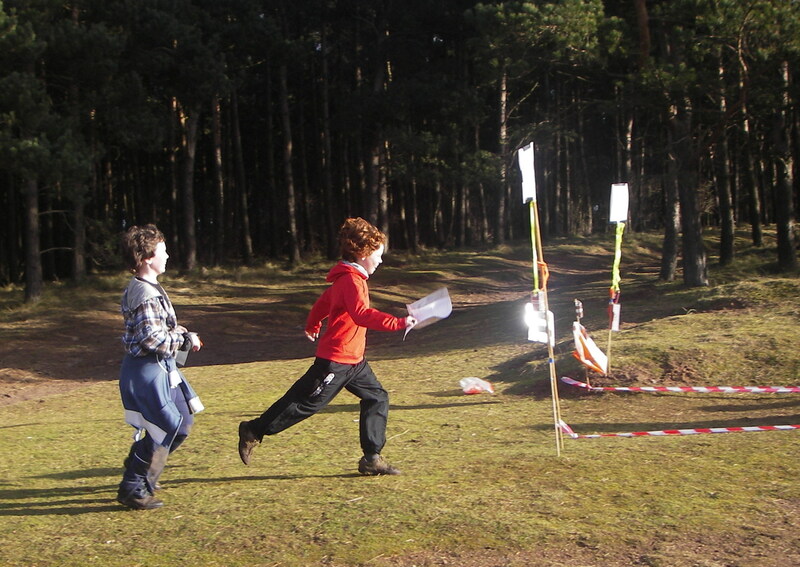 For 2010 we have developed a range of resources, all of which can be downloaded. Using true life experiences of people who are living with or affected by HIV in Scotland, these resources challenge misconceptions about HIV and encourage young people to think through the impact of stigma and discrimination on people’s lives. To download stories of Emma and Nomusa, two people who are living with HIV, click here. To download a discussion amongst young people, in the form of an internet forum, click here. To download some facts and statistics, including suggestions for further research, click here. To download a fundraising ideas sheet, click here. To download a fundraising resources order form, click here. Every year, we need to raise £380,000 to enable us to provide our services to people who are living with HIV and Hepatitis C in Scotland. A fundraising ideas sheet is included in the downloadable material. We hope that, as well as using our free resources, you will want to help us continue to provide that support. To help you with your fundraising, we can provide our unique tartan HIV awareness ribbons, which can be sold or given in return for a donation. Please download our order form above or contact Karen Docwra on 0131 556 9710 or email fund@waverleycare.org .